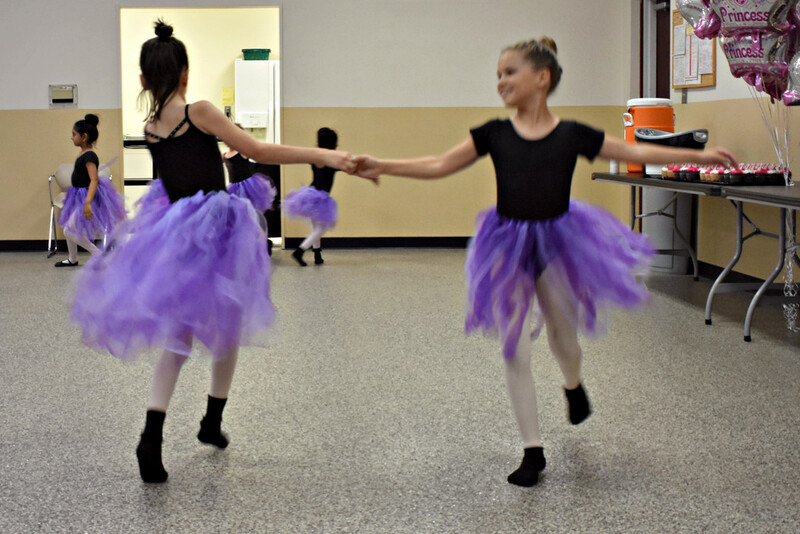 The girls had ballet camp last week and a show to wrap things up on Friday. Took tons of photos on Friday and still catching up on them. The joy and innocence of childhood! Precious. sweet shot of the exuberance and joy of these girls! Great capture, love the smile!! So nice to see slim children enjoying dancing! I'm afraid I've seen too many fat ones!